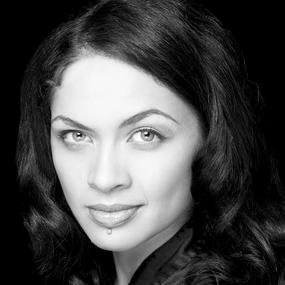 Australia-based New Zealand musical theatre star Patrice Tipoki Arkins performed with the Mormon Tabernacle Choir on Sunday 2 September. Read more and view the video when it becomes available on the Choir's website. Performer Patrice Tipoki2018 by Intellectual Reserve, Inc. All rights reserved. "Patrice has just finished playing Fantine in Cameron Mackintosh’s New Production of Les Miserables at the brand new Dubai Opera," according to her biography. "Having recently toured Australia and Singapore with the show, Patrice also recently enjoyed playing Fantine as part of the original production of Les Miserables on the West End in London. She was nominated for a Helpmann Award for her performance as Fantine. Before this, she was Belle in Beauty and the Beast in Melbourne."